PRIME LOCATION!!! Spacious custom 3 bedroom/ 3 bath home with immediate access to I-2(Expressway 83). 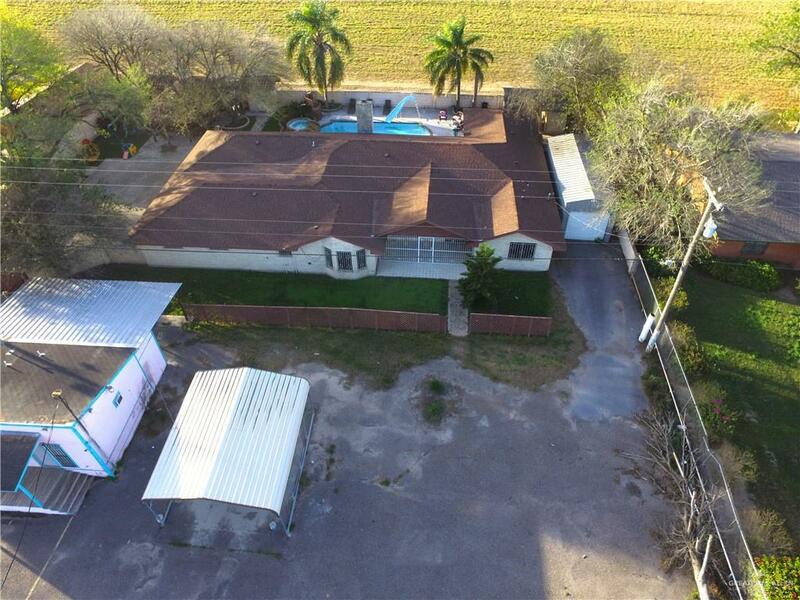 Property is fenced all around, has an electronic gate and a paved driveway. 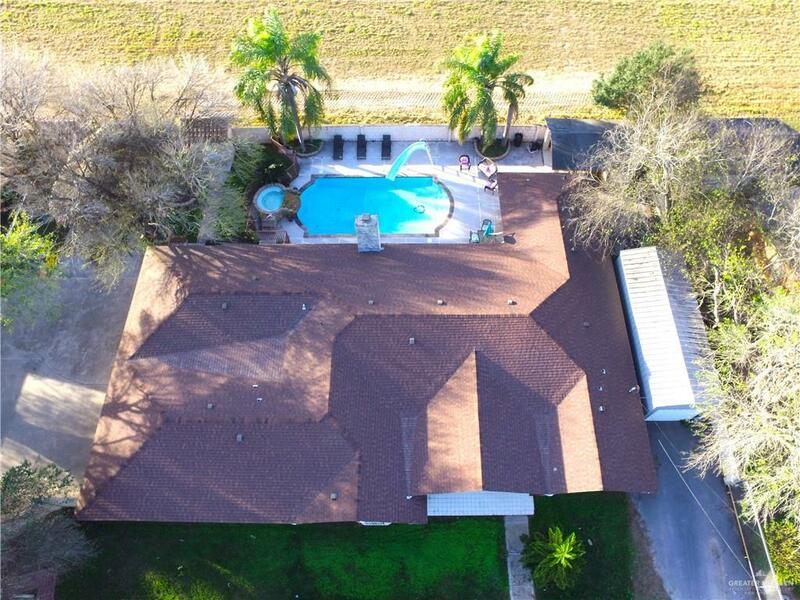 Property also features a sparkling pool, gazebo, and an enormous covered patio making the home ideal for enjoying those long valley summers. Also included a steel shed (384SqFt) that can be used for additional storage or workshop. 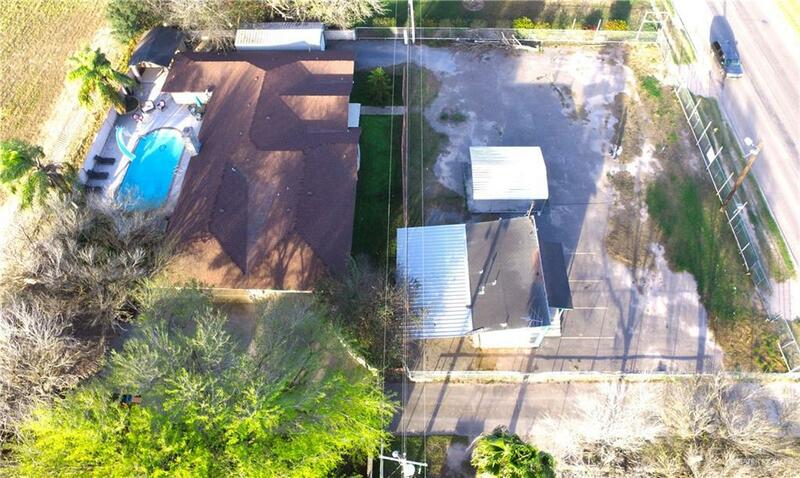 Commercial property(MLS#309437) in front of the house can be purchased together. CONTACT AGENT FOR FURTHER DETAILS.